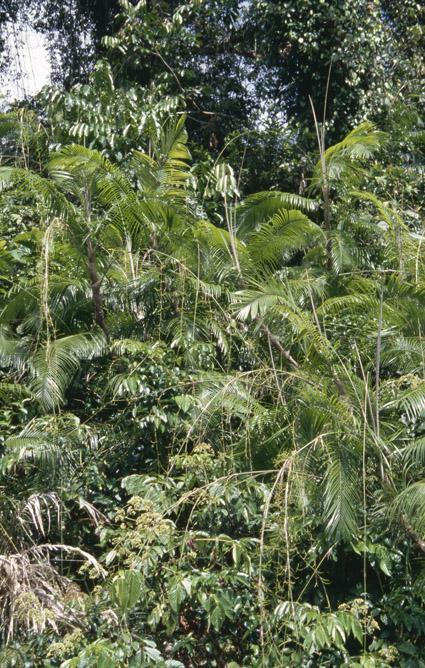 South-west Papua New Guinea (Western and Southern Highlands Provinces, sight records by the first author on the Kikori River in Gulf Province). 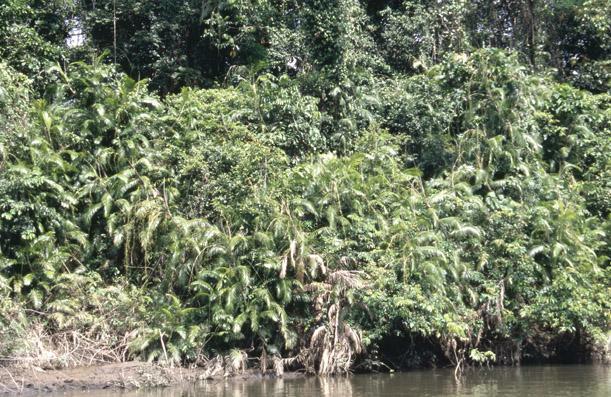 Restricted to river margins, in sunlit, open vegetation, up to 450 m.
Not threatened. 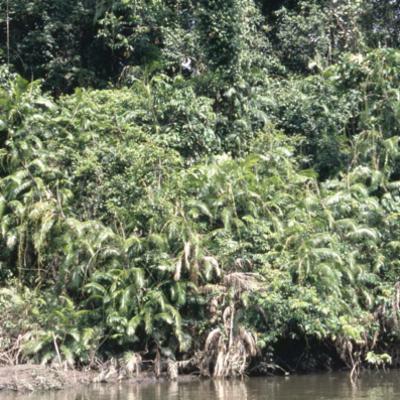 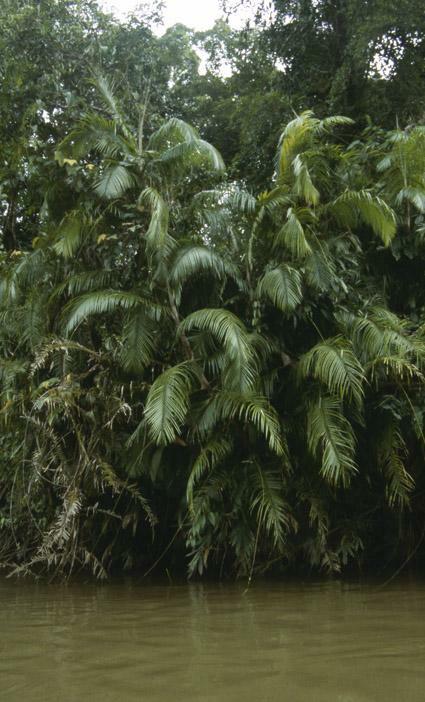 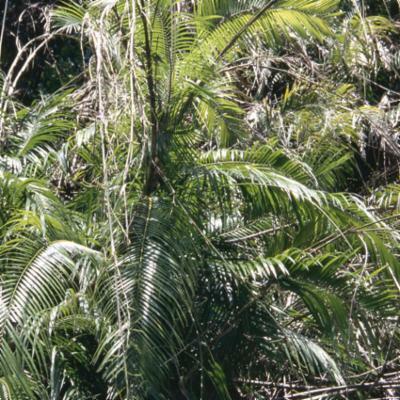 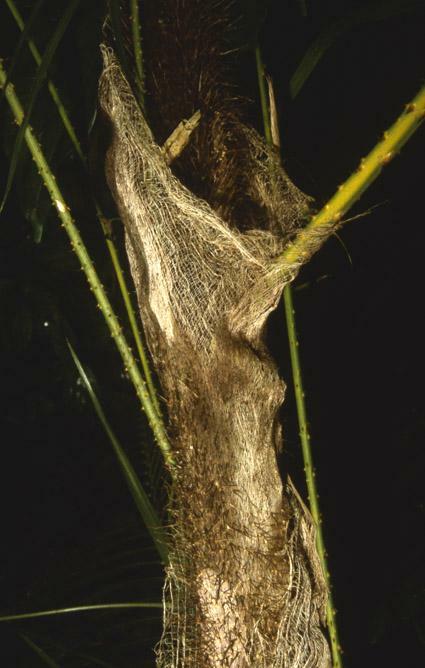 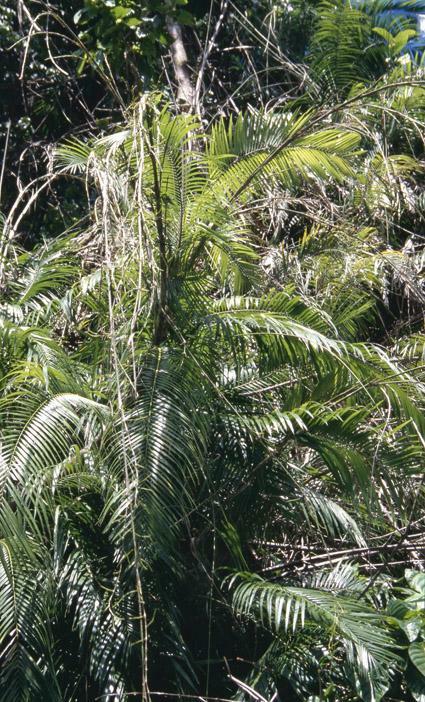 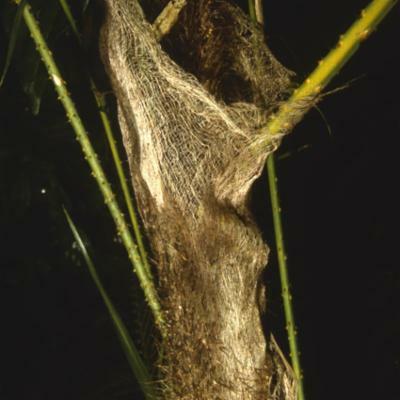 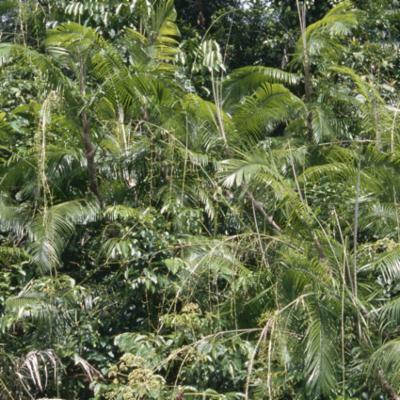 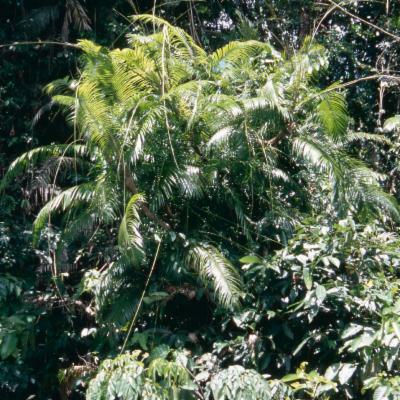 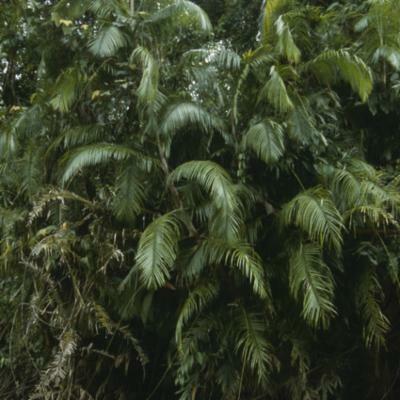 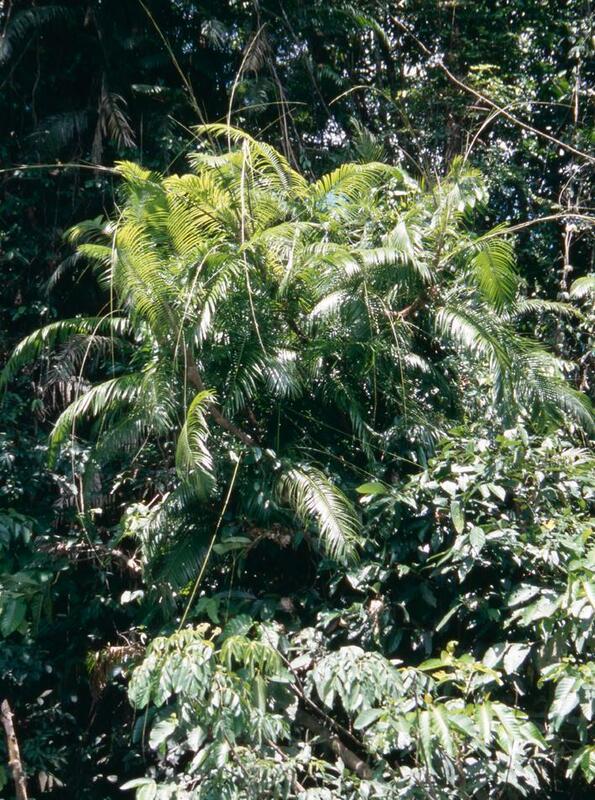 Although C. reticulatus is known from a moderately restricted area of New Guinea, it can occur in very great abundance and persist in secondary riverine vegetation.